The Amazon Spring Outlet Event is hitting Infinity Ward and DICE’s shooters across all platforms this week. 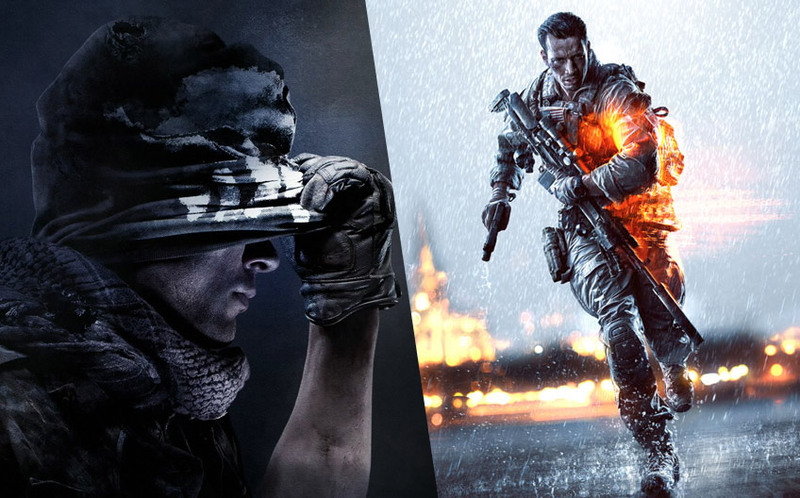 Both Call of Duty: Ghosts and Battlefield 4 will be discounted with prices ranging in between $30 to $53, depending on the platform. Check out the full price list below and simply click on the titles to be taken to the game’s official product page on Amazon. Oddly enough, you can also save three cents the next Halo game for Xbox One that Amazon has listed for release on December 31, 2014 as a placeholder.